It is a little early to write about winding down 2016 but I think should get it in before December begins and I will be in the flurry of end of the year activities and will definitely not have time to write. Being pregnant with her was totally different from her sister. I didn’t put on as much which is a plus! I also felt less heavy with her till the last 2 weeks. I put on 2kgs in the last 2 weeks!! The stretch marks reared its ugly head in the last 2 weeks too and it was going so well…sigh. I guess it can’t be helped. I was pregnant, after all. We are dealing with this because I can’t fly after a certain and I need and wanted to be back in Malaysia when I give birth. I don’t have as much support in Italy as I do back here. Also, for Chinese we have a confinement period where someone is hired to help you out with the baby and recovery for a whole month to 40 days. Been back since mid July and boy, when you have 3 kids all under 3 years of age and no school all under one roof, morning till night is like a war zone at home. I do understand that children are like that but in my pregnant state and constant screaming, laughing, running, crying and fighting for about 14-16 hours a day is not something I want to repeat any time soon. Though it is great that Z has someone to play with and I really like it that she can bond and get to know her maternal grandparents and uncles, aunts and cousins better. I like that she goes to school here too. Her English has improved and the best part of it all? Her Manglish!! Cracks me up!! I enrolled her in school or rather nursery here for the few months that we are here so that I can have some sanity and some time when J comes along to bond with her and recuperate. 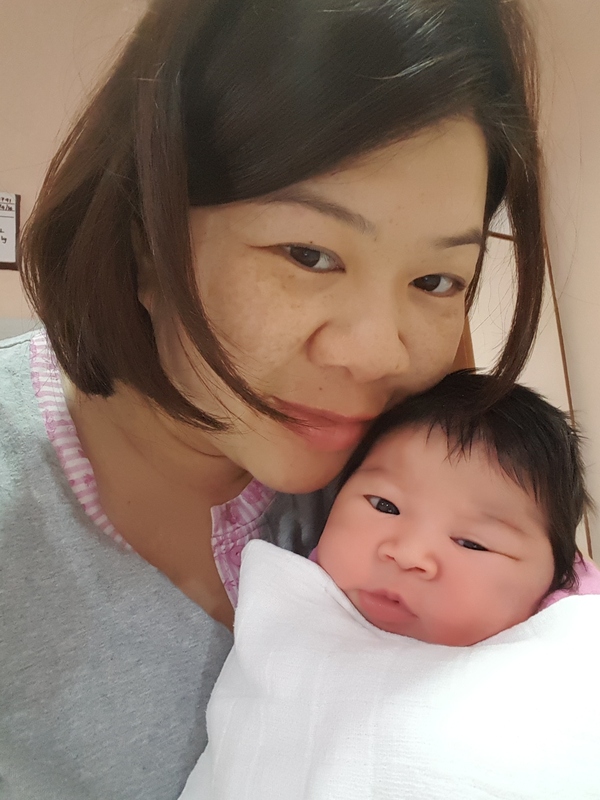 It was also important that she has something to do and learn something new and mix with children her age and not be cooped at home the whole 5 months that we are back. I think it has benefited her. She has celebrated Deepavali and today is the early Christmas celebration in school. Since it is an international school and being in Malaysia, she got to mix and learn about other cultures as well. In Italy, she would just be celebrating Christmas, Halloween and Easter. Here, she gets to celebrate all of the above and more. If we stay on, Hari Raya, Chinese New Year, Deepavali and even Wesak day. J is crying for my attention now, so I have got to go. Hopefully I get to update soon. Getting the hang of being a mother of 2 though I still can’t believe that I am a mother at all! Still so surreal..it has been close to 3 years and now 2 children on, it is still surreal. ok…ok…got to go. Signing off just like that. Till the next blog post….toodeloos! 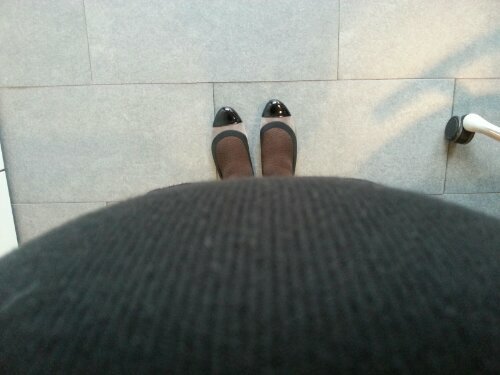 Week 24 and my tummy is eclipsing my beautiful new and very comfy shoes.